Find out what’s really special about it. As a parent, it’s normal to start thinking ahead about your child’s education ahead of time. You want to give them enough preparation to ensure they get the best opportunities that would lead them to a bright future. The Programme for International Student Assessment (PISA)—a global research done by the Organisation for Economic Cooperation and Development (OECD) to evaluate the quality, equity and efficiency of school systems—has consistently ranked Canada higher than other English-speaking countries like the United Kingdom, USA and Australia. The vast majority of teachers teaching the Canadian school system are licensed by the Ontario College of Teachers (OCT), a professional body that governs and regulates the Ontario teaching profession. Members have to graduate with two bachelor’s degrees (one of which has to be in education) and are trained by Canadian universities to be effective teachers. They also undergo regular and continuous professional development to keep their license valid. 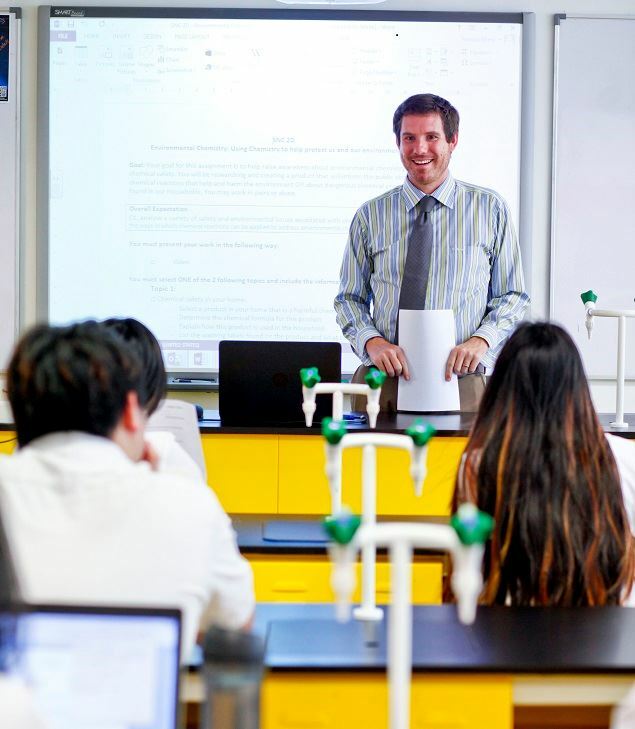 The Canadian school curriculum is taught through semester-based programmes, which enables students to get used to the semester-based structure of tertiary education. 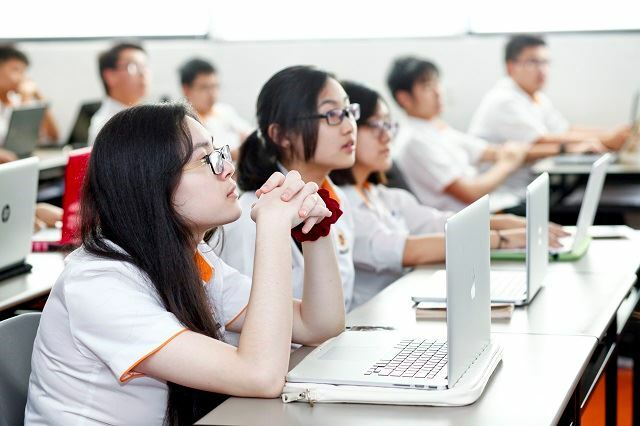 For example, at Sunway International School, high school students are taught four subjects per semester, which allows longer contact hours between student and teacher in class. Teachers are also able to delve deeper into each topic. Community service plays a big part in the Canadian teaching syllabus. Students are required to complete 40 hours of community service from Grades 9 to 12. This instils important values and respect for others while giving back to the society. Acknowledging that every student is unique, the Ontario curriculum focuses on a student’s continuous development. Students are given coursework throughout the semester rather than the standard exams, and their progress is consistently evaluated. If you’re interested in enrolling your child into the Canadian school system, you can do it right here in Malaysia! 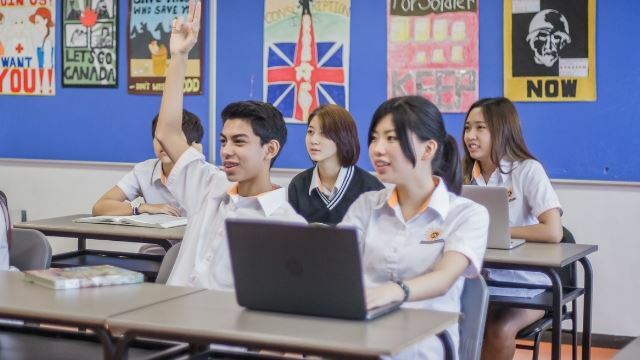 Sunway International School (SIS) located in Sunway City is the only school in Malaysia licensed by the Ontario Ministry of Education to grant credits that will lead to the Ontario Secondary School Diploma—which is a globally-recognised secondary high school qualification. Besides utilising the same syllabus, the school also undergoes a yearly inspection by the Ontario Ministry of Education to ensure quality of delivery and assessment. 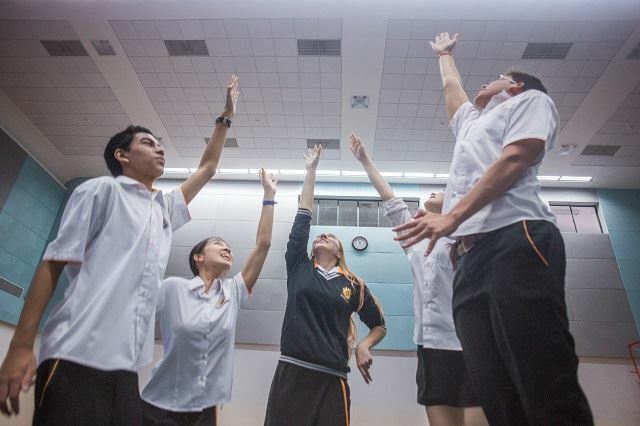 SIS also focuses on developing holistic, well-rounded individuals using key qualities known as the 6Cs (Character Education, Citizenship, Communication, Critical Thinking, Collaboration and Creativity) in its lessons. Moreover, students would be exposed to the rewarding connections SIS has with Harvard University through its Harvard Book Prize Award and an annual Leadership Camp, the latter of which is facilitated by Harvard Teaching Fellows. If you’re interested to know more, pop by SIS’s open day this 20 April at its campuses in Sunway City and Sunway Iskandar from 10am to 3pm. The school offers a Canadian school system that could help start your children on the right educational path!